Being one of the national territories and the combined capital of Haryana and Punjab, the beautiful city Chandigarh is famous for its express connectivity and wonderful tourist hotspots. The city is well-known for its massive development in infrastructure and connectivity and so, from years, people are dying to make this place as their permanent base. Now, the city is witnessing a massive growth in its commercial sector and is playing a vital role in growing nation’s economy. There are several leading MNCs here which are marking their presence in the city by offering huge employment opportunities for talented and skilled professionals. Therefore, people from neighboring states and from the different parts of India are coming to Chandigarh for the employment. This massive growth here due to the incoming expatriates has risen here the demands for quality housing. Many real estate builders are now busy here with new constructions and the residential sector of the city has the potential to fulfill all types of housing demands. In Zirakpur itself, there are plenty of luxury housing options available and is a very beneficial location for the professionals as it provides them quick connectivity to reach out through the major commercial destinations in the city. 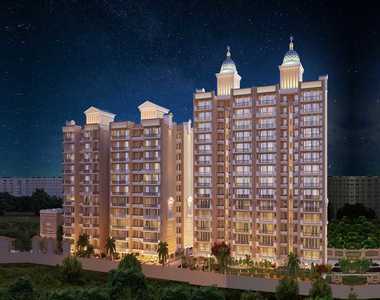 A luxury construction with the presence of luxurious features and specifications is earning a huge prestige in Chandigarh city. The grandiose property, La Prisma is the best way to get the modern comforts and facilities at comparative prices. The complex has been carefully planned in the middle of every useful public utility and so La Prisma Zirakpur provides close proximity to top schools, hospitals, shopping malls, restaurants etc. in the city. All the modern 2, 3 and 4 BHK homes here are designed with the graceful interiors that present outstanding look in the flooring, fitting, furnishing, and finishing. 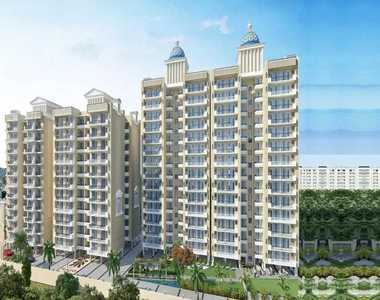 The areas of the apartments in La Prisma Chandigarh range from 1260 sq. ft. to 2090 sq. ft. These are completely Vaastu homes and provide ample ventilation to their users. The availability of lifestyle amenities like an amphitheater, kids’ play area, car parking, swimming pool, jogging track, tennis court, meditation court, indoor games, hi-tech security etc. is enough to estimate the true value of this township. Experience yourself the sophisticated lifestyle here by just booking here an apartment in the special La Prisma Price which is available on the request.